Ryan was a local of Heathridge for most of his childhood and lived on Caridean Street in which his kitchen and coffee shop can now be found. He spent his school years at Poseidon and Eddystone and regularly serves some of the same teachers that taught him as a child. Community is everything to RJ’s. 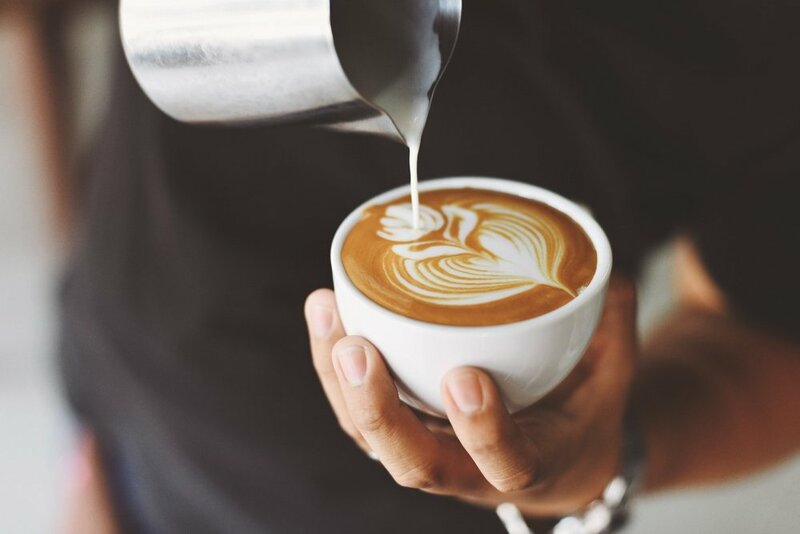 After running his Private Chef business from his Heathridge kitchen for 7 years, Ryan decided to knock out his front window and replace it with a servery and so Ryan John Coffee and Kitchen was born. The coffee shop has evolved to become a favourite of locals and features the best burgers in the North! Our beans come to you courtesy of local roaster Giovanni Coffee and our team strives to bring you the best cup anywhere. Visit RJ’s today and discover the deliciousness!